Jeff Bezos Archives - SABC News - Breaking news, special reports, world, business, sport coverage of all South African current events. Africa's news leader. 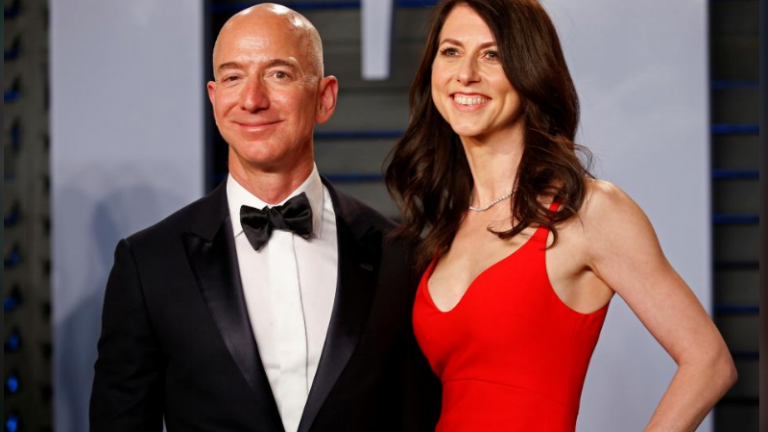 Home » Posts Tagged "Jeff Bezos"
Amazon.com Inc Chief Executive Officer Jeff Bezos will retain voting control of his entire $143 billion stake in the company under a divorce settlement with his wife, MacKenzie Bezos, who will own 25% of those shares, the couple said on Thursday. Kylie Jenner has been named the youngest self-made billionaire of all time by Forbes magazine. 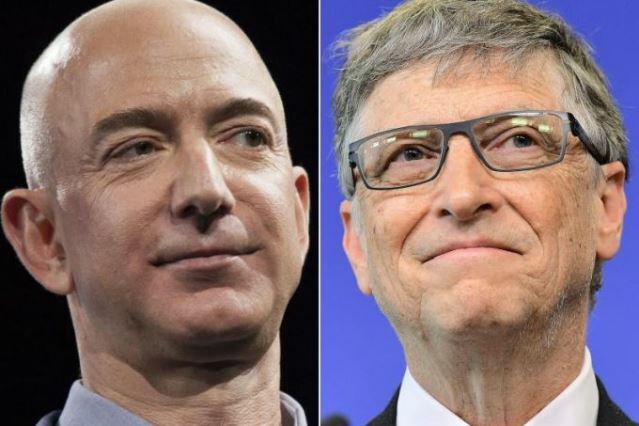 Jeff Bezos remains the world’s richest person, ahead of Bill Gates and Warren Buffett, according to the latest Forbes list of the ultra wealthy. 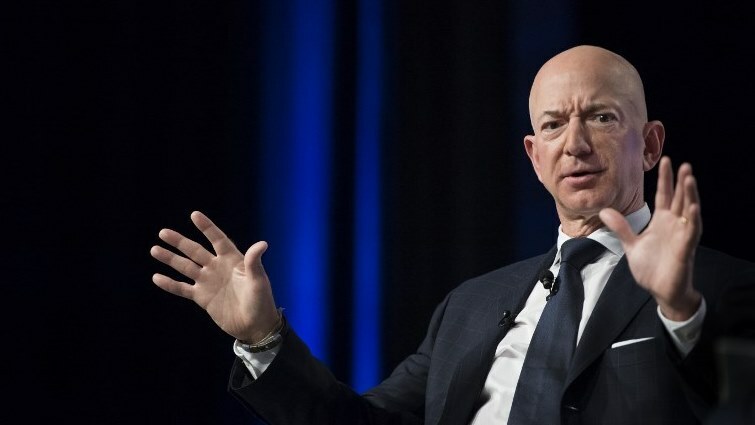 The stunning revelation that a tabloid obtained below-the-belt selfies of Amazon founder Jeff Bezos — the world’s richest man — suggests that even billionaires are not out of the reach of hackers. 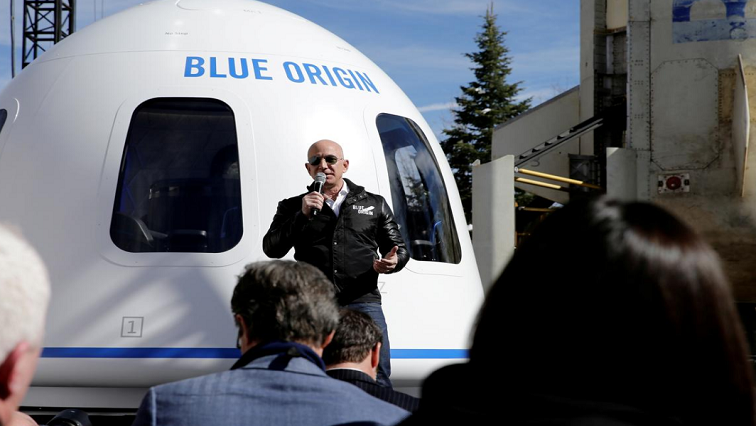 Jeff Bezos’ rocket company, Blue Origin, has signed a deal with Canada’s Telesat to launch part of a satellite constellation aimed at providing speedy internet access to governments and businesses globally.